Want to make a real succes out of your online business? Check out the complete overview of online tools that help you to: improve your online business and enable you to be succesfull! All the tools we discus have proven their value. We have used them ourselves to develop our own websites and continuously improve them. Every single one of them has played a significant role in our online journey! SEO is the most well-known type of search engine marketing and meanwhile the concept has become a real buzzword. The concept embraces any activity that is directed at realizing a better search engine ranking position of a website or web page in an organic way for relevant keywords. And there's a lot of these activities! Luckily, there are all in one SEO tools that enable you to manage and integrate your SEO strategy in an easy way. You can think of activities like Rank Tracking, Conversion Optimization, Link Building and Content Optimization within one tool or one package of tools. SEO Powersuite, SEOprofiler and SwissMadeMarketing are examples of tools that can offer a perfect solution! Keyword research forms the basis of your SEO strategy, so it’s fairly important. A solid preliminary research is necessary in order to find the right keywords on where you can optimise your content on. It’s essential to use keyword research tools to discover relevant key words and determine their potential value. For example, there is SECockpit from SwissMadeMarketing and SEMrush. Conversion optimization represents improving your website with the specific goal to get more customers out of the current number of visitors. You can make this as hard and easy as you wish and it can vary from simply adjusting an ‘order here’ button to completely changing the ordering process of your web shop. Anything to make it as easy as possible for your user to order a product or fill in a contact form. There are several tools available that can help you signal bottlenecks, so you can find out which components qualify for improvements. Have you made adjustments? You then can use A/B tests to measure whether it’s an improvement or not. Tools that provide these functionalities are, amongst others, Hotjar and OptinMonster. 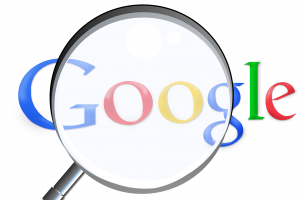 We bet you don’t want and can’t monitor your ranking positions in Google yourself, especially when you also want to keep an eye on your competition. 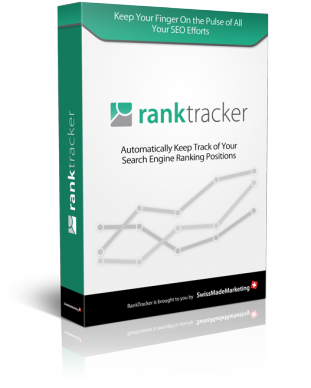 You can make things a lot easier with rank tracking tools. These allow you to accurately monitor your search engine rankings without having to put in too much time and effort thanks to automatic reports. The possibility to track your competitors and to see how they rank is usually included into these applications. Check out SwissMadeMarketing's ranktracker or consider Pro Rank Tracker if you’re looking for a suitable rank tracking tool. Content optimization is a part of search engine optimization. And since content is king, it’s pretty important. By optimizing your content, you’re able to quicker satisfy your visitor and the search engines. Texts, images and video’s all play a role here. No idea where to start? Then consider a content optimization tool like RYTE or WebSite Auditor and follow the recommendations you're given to optimize your content. It’s fair to say that link building is one of the most important means to lead more traffic to your website. And we’re not talking about the old fashion way of link building where you would just place as many links on other websites as possible that link to your website. No, link building should be carried out by spreading high quality content on relevant, high authority pages that link to your website. You can use tools like Backlinkspy or Link Assistant to steer your link building in the right direction. Want to build a website, but don’t have any technical knowledge? Not a problem! For instance, use the ingenious content management system inCMS of SwissMadeMarketing. Choose one of its Bizprofit niche content management systems to make things even more simple by using the ready-made templates that have proven their use time and time again already. Social media monitoring provides in different targets. Depending on your website and goals, you can think of components like reputation management, customer service, market research, marketing measurement and engagement research. What about a tool like Instapro Academy, that helps your Instagram account reach a higher level? There’s also YTCockpit from the renowned SwissMadeMarketing, that helps you build up a successful YouTube channel. Every business, both small and large, should use tools to gain insight into to performance of their website and the behavior of their visitors. To make well-founded decisions, you need to be able to rely on facts and figures. When you can only count on your gut-feeling, things can quickly go wrong. 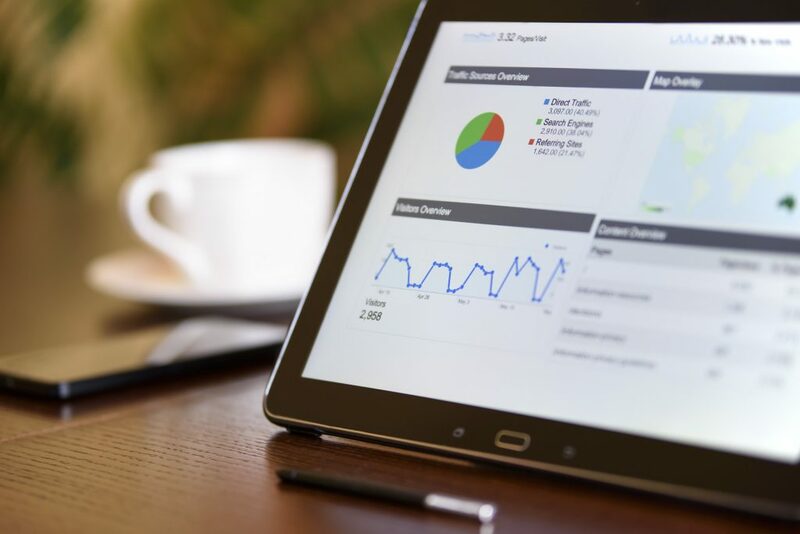 Luckily, there are several website analytic tools that give insight into your web pages’ performance and can help explain the behavior of your visitors. 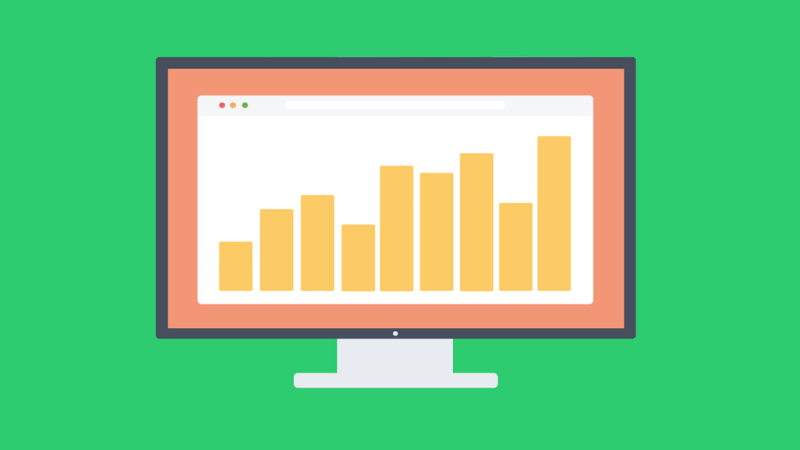 Free tools are available, like Google Analytics that forms a very good basis. If you want other statistics, you can go for Google Search Console. Are you considering to take part in an advertisement program like Google AdWords? Then it’s important to perform a solid research first, so you’re able to run a successful Pay Per Click (PPC) campaign. Advertising research tools provide you with valuable data about paid keywords and PPC advertisements. Within the interface of SEMRUSH you have the option to determine the best keywords for your campaign and get insight into the potential costs of a campaign. Advertising research reviews coming soon! Don’t have the time, don’t want to or don’t have the proper knowledge? Of course, the latter is no excuse anymore thanks to our website! There are several agencies that are glad to help you out. Think of agencies in the area of creating content, link building, search engine marketing, search engine optimization, social media marketing, and so on. Take a look at BKA Content, Screaming Frog and PageOnePower! Is your affiliate website ready to go and are you looking for companies whose products or services you can offer on your website through affiliate marketing? Then you might want to counsel the affiliate network of ClickBank and/or RakutenMarketing. They can bring you together with the large businesses. On the other hand: want to extend your sales channels to better sell your own products? Then too, as a publisher, you can count on them to connect to companies that could act as a new sales channel. Affiliate network reviews coming soon! Whoever wants to approach their customers using a newsletter, can make use of an automated email program. Usually, you can also easily design an attractive email in HTTP. Also, functionalities are included that enable you to increase your email list significantly within a relatively short time period. ActiveCampaign, Getresponse and BombBomb are examples of tools that make your email marketing a whole lot easier. Email marketing automation reviews coming soon!